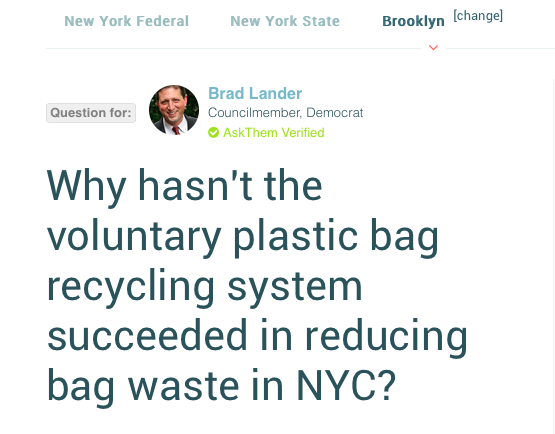 The popular movement for paper bag legislation picking up steam across the country has ignited contentious debate between environmental advocates, industry manufacturers, and consumer right champions. 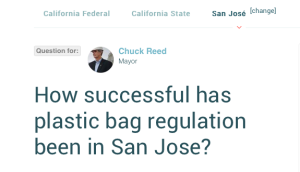 With broad support, California became the first state legislature to impose a statewide ban on single-use plastic bags at large retail stores in 2014. 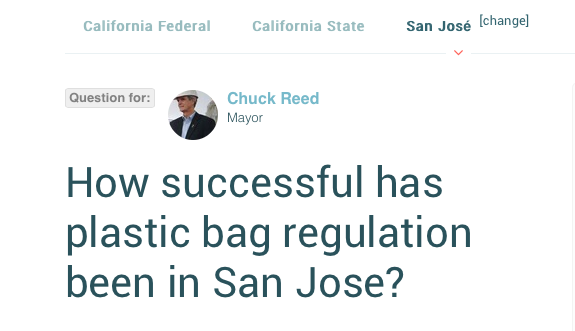 Following California‘s lead, single-use bag bans are now pending in Massachusetts, New Jersey, Rhode Island and Puerto Rico. 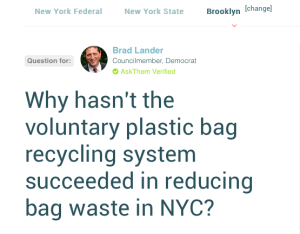 Other states like New York and Pennsylvania are deliberating over implementing a tax on shopping bags. 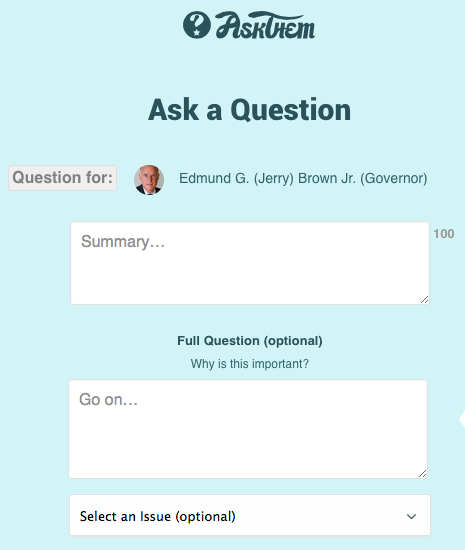 Depending on your state, revenue would be dedicated to recycling practices or to fund capital expenditures, or even retail stores. 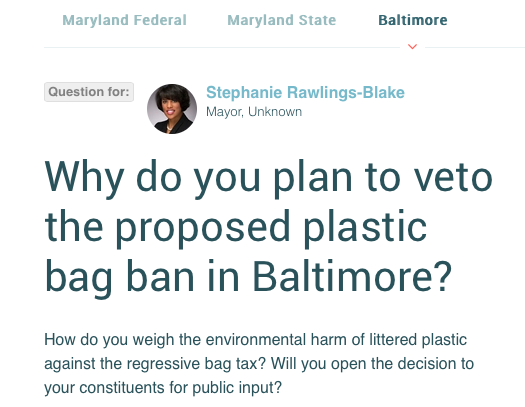 As plastic bag regulation springs up in states & cities across the country, track legislation in your area & share your feedback with elected officials. From bans on single-use plastic bags to credits for customer owned bags-find out more about complex policy options and weigh in on proposed legislation. 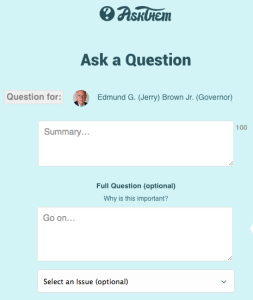 Connect with your representatives on a range of issues including manufacturer push-back, waste management, and revenue streams.